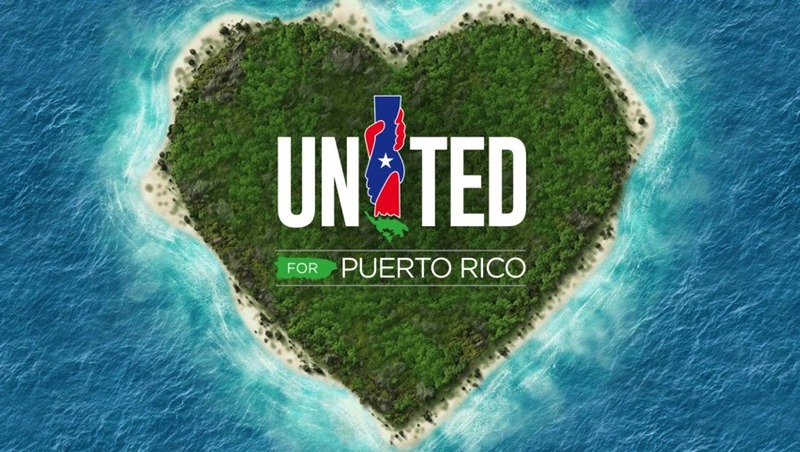 The Empire State Relief and Recovery Effort for Puerto Rico @PuertoRicoPUR #puertorico « Adafruit Industries – Makers, hackers, artists, designers and engineers! The Empire State Relief and Recovery Effort for Puerto Rico | The State of New York. Nearly all of the U.S. territory’s 3.4 million residents need assistance recovering from the storm. (PDF). There’s something everyone can do, thank you David, facilities, and team for getting this going at Adafruit. 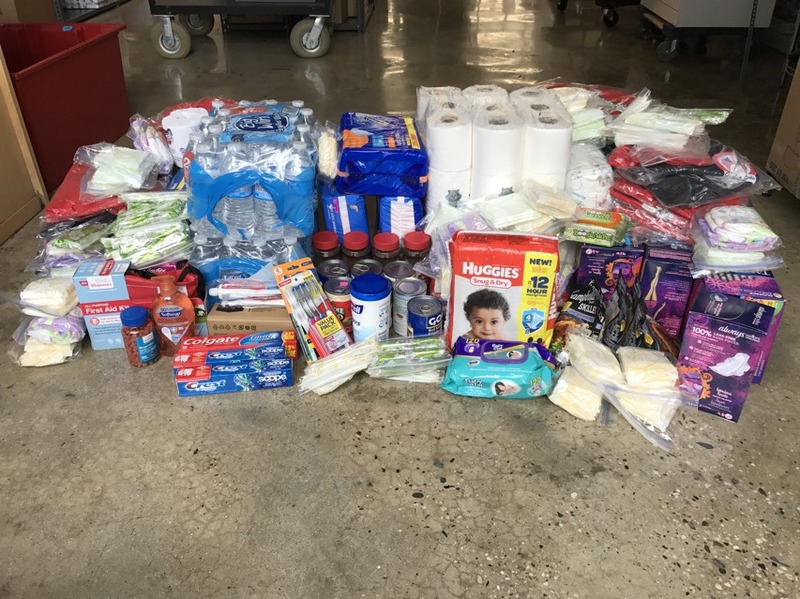 How you can help hurricane victims in Puerto Rico – PBS.